Following its role as technical consultant on the Excellence in Design for Greater Efficiencies (EDGE) tool in South Africa, Solid Green is pleased to announce that eight members of our staff have been certified as EDGE Accredited Professionals, in response to the increasing demand that we are receiving for accreditation on green residential projects. 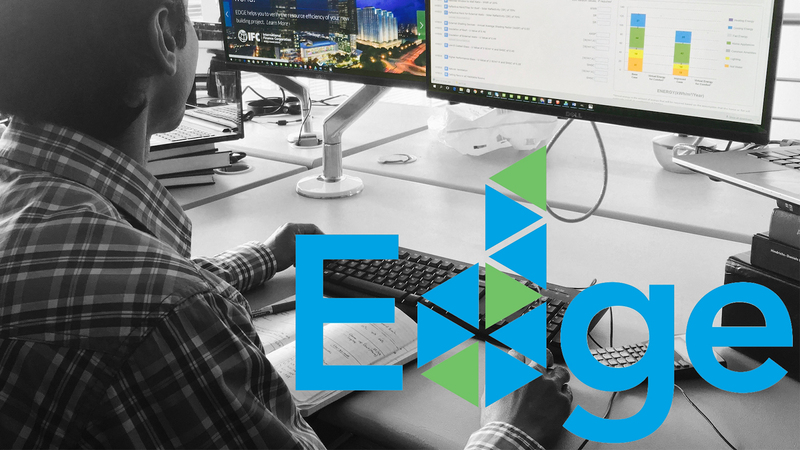 EDGE is a green building rating tool developed by the IFC/World Bank, geared towards achieving a significant improvement across water, embodied energy and energy consumption in the residential market – and is used as a prerequisite for green finance on affordable housing projects. Well done to Bronwyn Byrne, Zendre Compion, Dash Coville, Derisha Govender, Warren Gray, Jesse Hamman, Annelide Sherratt and Gavin Westbrook (team profiles)!